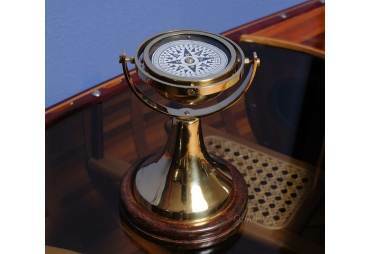 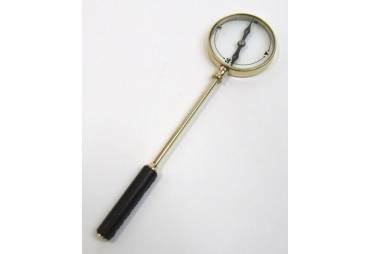 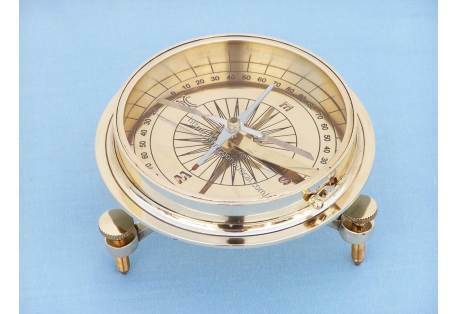 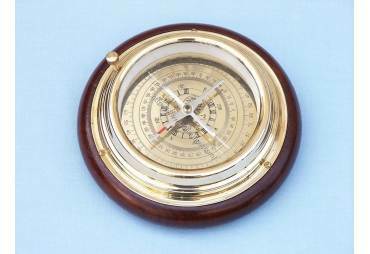 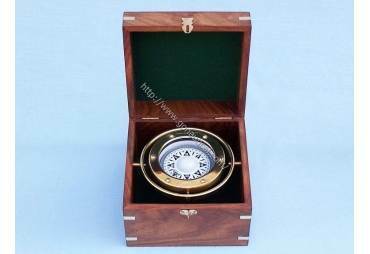 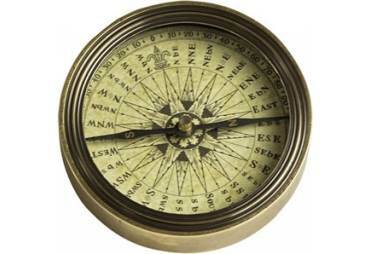 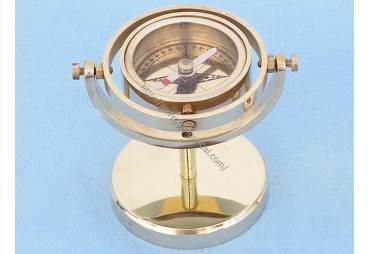 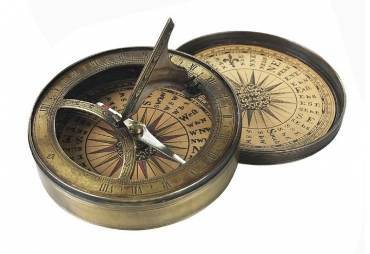 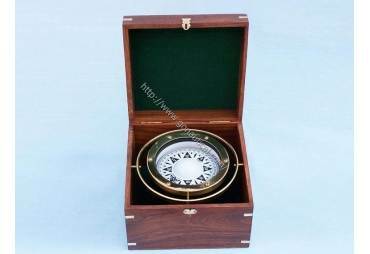 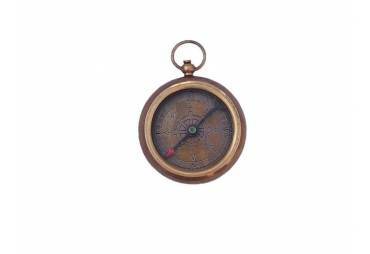 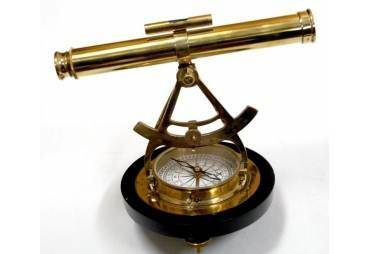 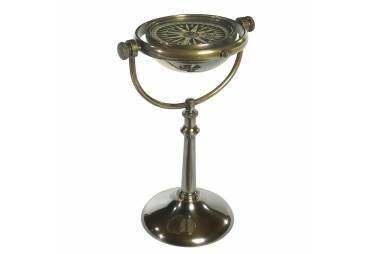 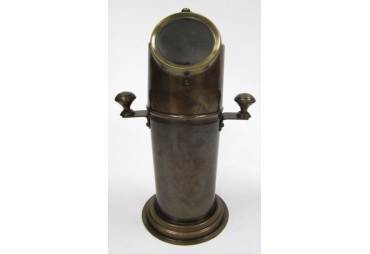 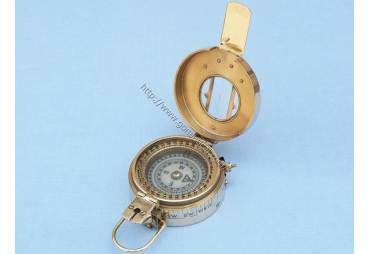 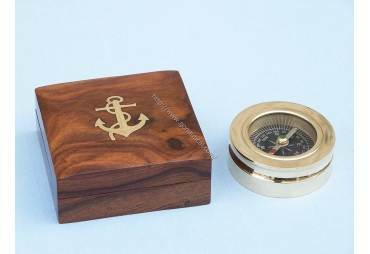 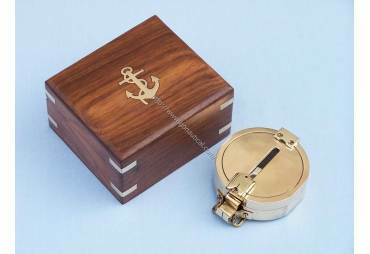 → Nautical & Coastal Decor >Compasses>Brass Desktop Compass 5"
Features: Brass Collector's Desktop Compass 5"
We are pleased to offer the Hampton Nautical Three-Leg Brass Desk Compass. 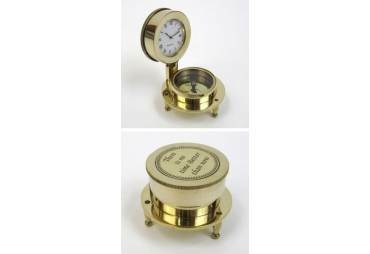 It is beautiful and functional and is a highly polished solid brass desk accessories. 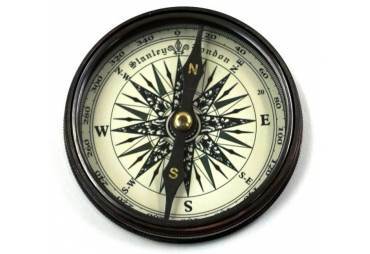 The compass features a more accurate arrow-shaped needle. 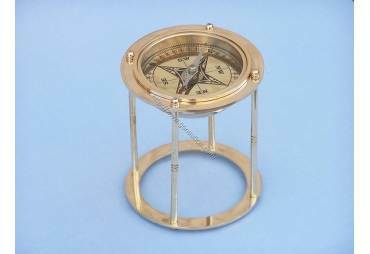 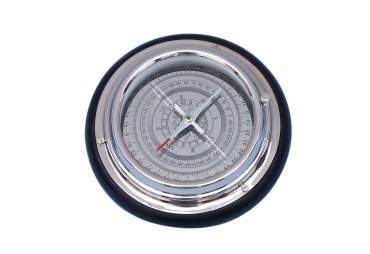 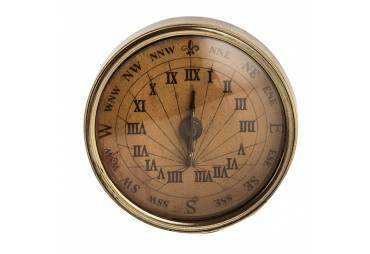 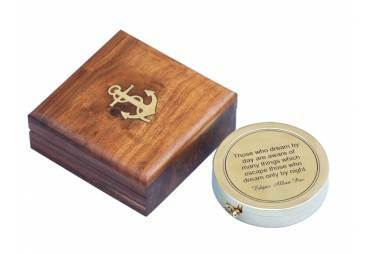 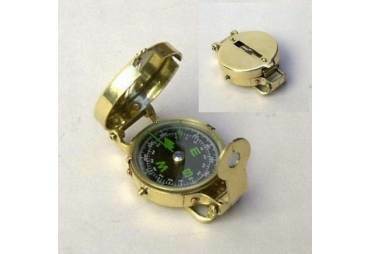 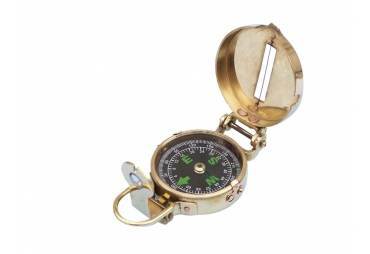 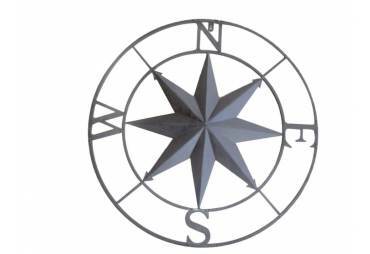 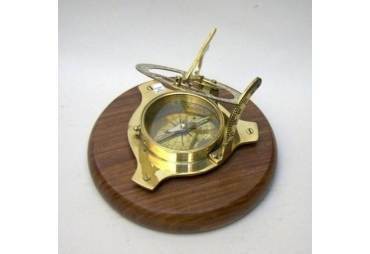 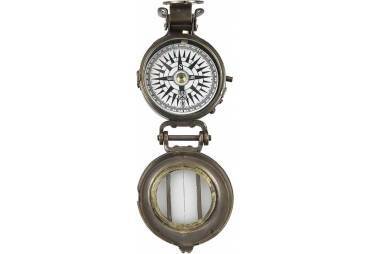 The solid brass 3-leg compass is approximately 5" L x 5" W x 3" H.
The Hampton Nautical Three-Leg Brass Desk Compass is a perfect gift for the nautical enthusiast or navigator.